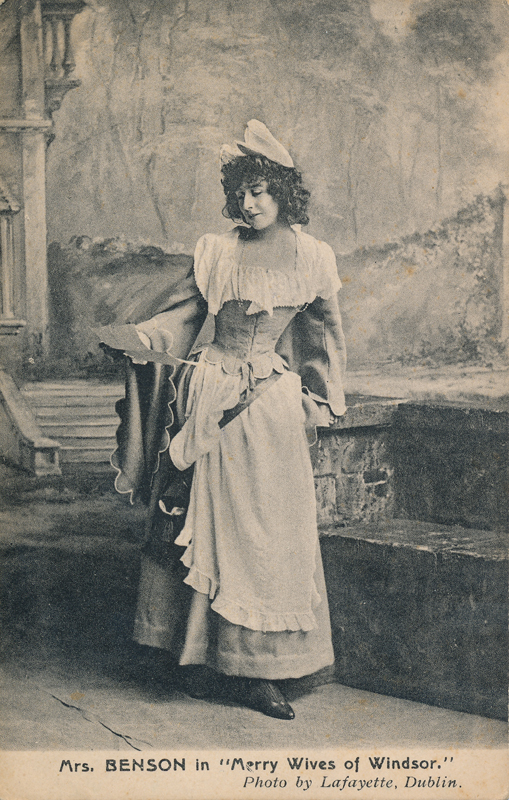 Using the stage name Constance Featherstonhaugh in her first stage appearance she played Juliet with Kyrle Bellew in 1883. She soon after joined Frank Benson‘s company and they married in 1886. 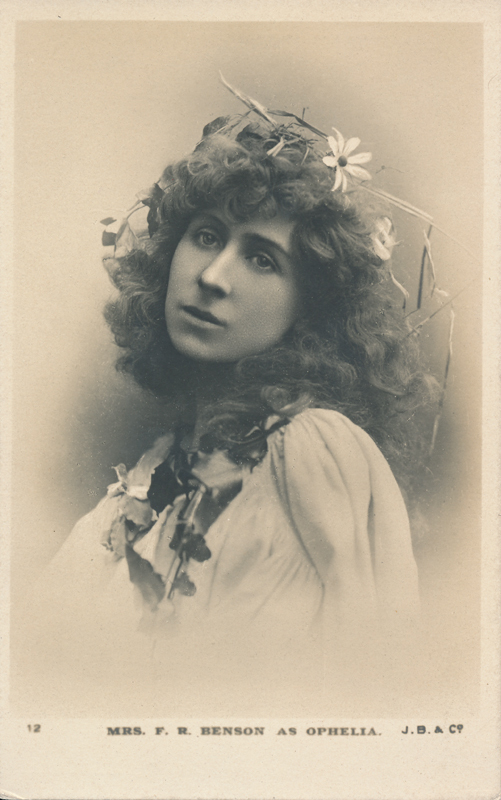 With Frank’s company she of course played a number of Shakespeare parts, almost all the female leads in the repertory in every major theatre in Great Britain. 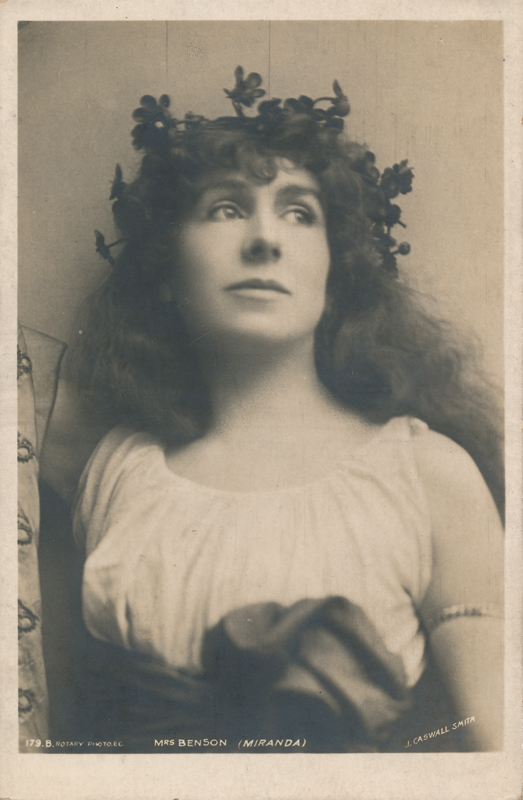 She married Benson in 1886 until they separated due to his affair with another actress, Genevieve Smeek. Constance became Lady Benson upon Francis’s knighting in 1916 by King George. 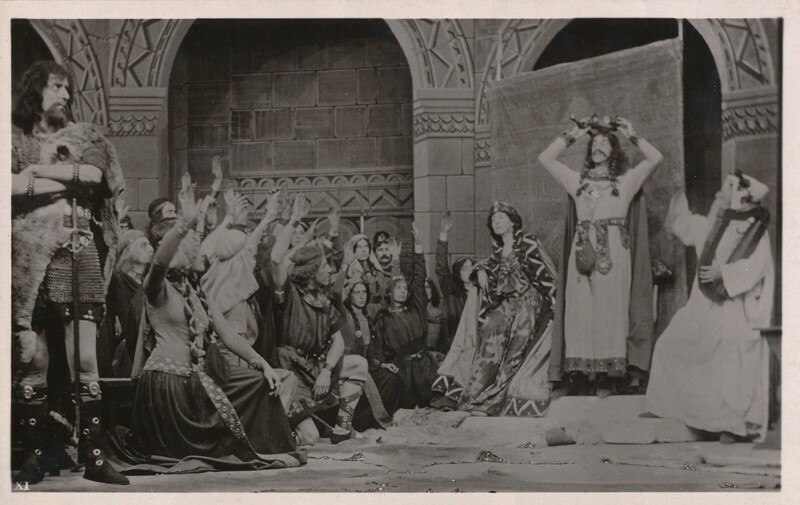 In 1911, she starred in silent film versions of Richard III, Julius Caesar, Macbeth, and The Taming of the Shrew. Among other books, Lady Benson wrote an interesting autobiography that is filled with anecdotes about the actors who worked with Benson called Mainly Players: Bensonian Memories (1926).